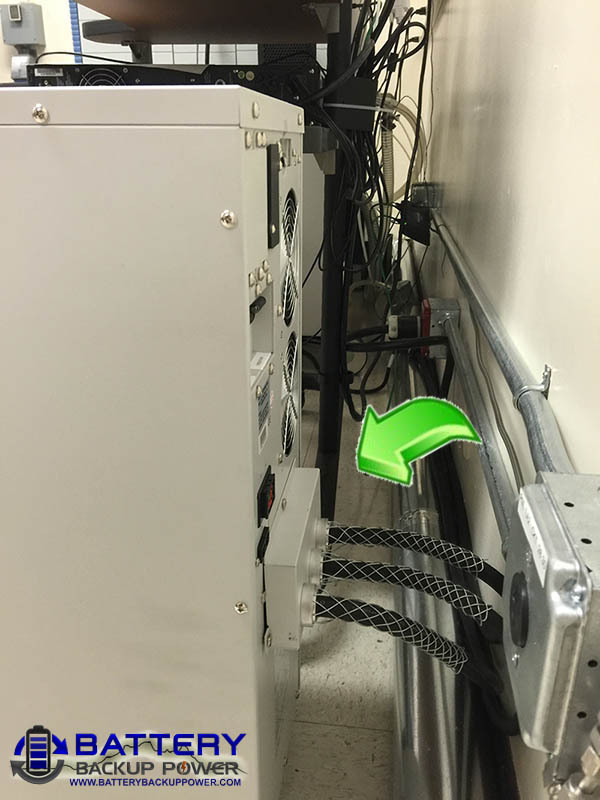 How The University of Nevada, Reno Keeps Its Lab Running When The Power Fails – Battery Backup Power, Inc.
Dave knew that a standard uninterruptible power supply (UPS) used for datacenters and computers would not work with any of his sensitive laboratory instruments. 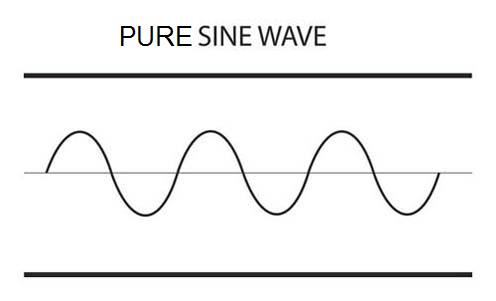 A special double conversion pure sine wave output uninterruptible power supply with a built in isolation transformer was required. 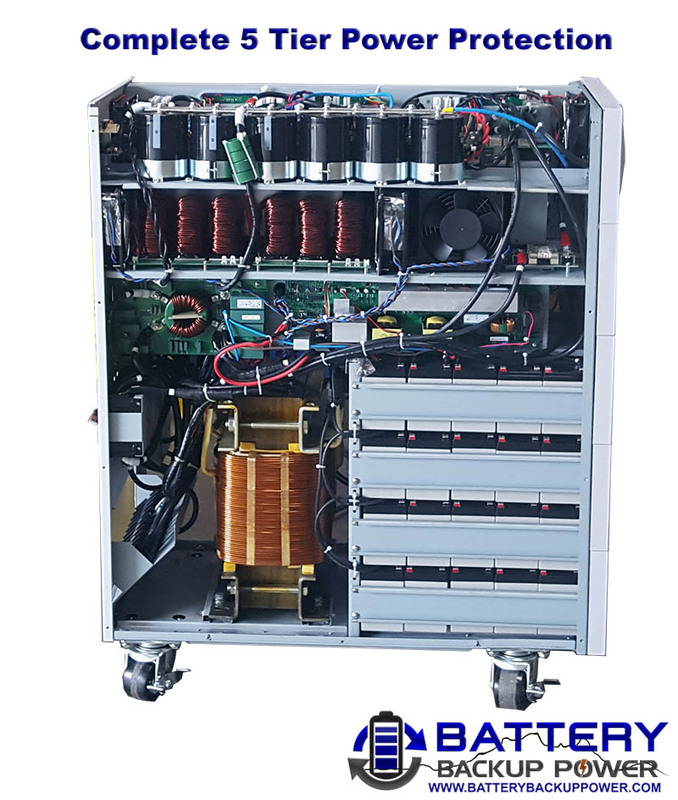 Double conversion UPS systems for laboratory power protection are different than standard uninterrupted power supplies in the fact that double conversion (also referred to as online) units always have their batteries engaged. This means there is absolutely no switching time delay when battery power is required. In non-double conversion uninterruptible power supplies the switching delay normally ranges from 2-25 milliseconds. A small backup power switchover time is acceptable for most computer systems, but is not tolerated by sensitive laboratory instruments. 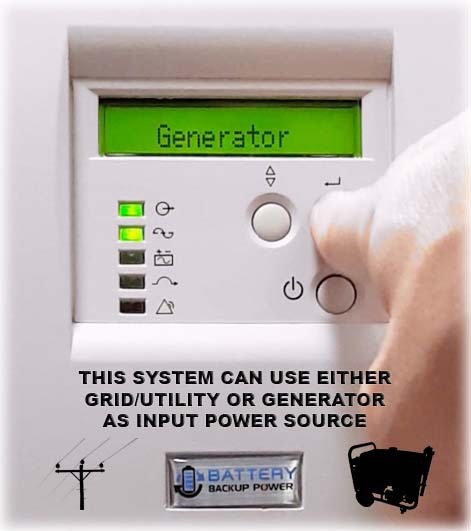 Another benefit of most double conversion (online) uninterruptible power supplies is that they can use either grid/utility power or generator power as an input source. An isolation transformer is a heavy device (think of it as a bunch of large copper coils) used to transfer power from the source (building, wall socket, etc.) while keeping it isolated. This helps eliminate electrical feedback and noise created by other electrical equipment on the same circuit or plugged in elsewhere in the building (i.e. a microwave, laser equipment, etc.). Isolation transformers are also used to enhance safety. In a lab or medical environment with critical equipment, you can’t tolerate a device malfunction because someone used the microwave in the other room or ran a test on a laser system nearby. Back to Dave’s story. 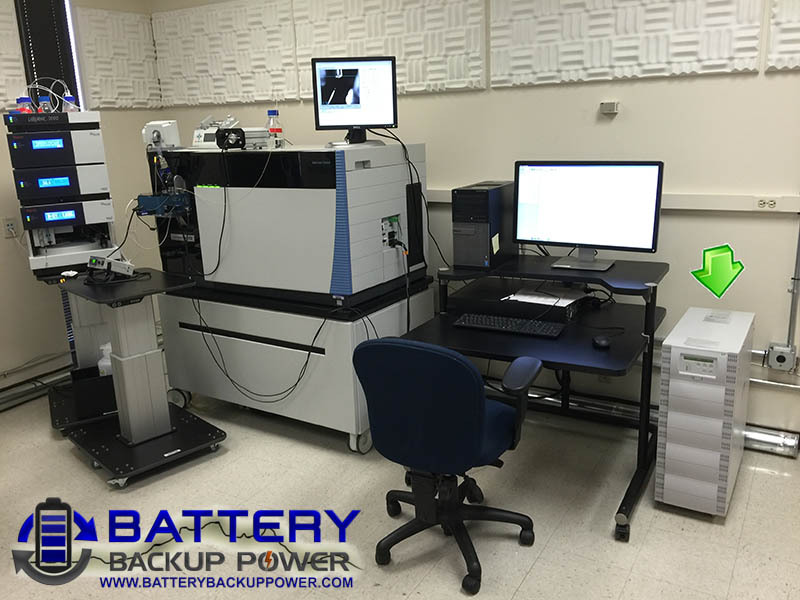 Dave ended up contacting Battery Backup Power, Inc. at engineering@batterybackuppower.com and was referred to the 4,200 watt pure sine wave double conversion UPS with built in isolation transformer. He purchased the unit online and received free shipping/freight (standard for customers of Battery Backup Power, Inc. in the United States). Out of the three battery loadout/run time options available, he picked the first option with 14 minutes of backup time for his particular piece of equipment (sufficient to condition power, last through minor outages, and resolve voltage issues). He received the uninterrupted power supply within 14 business days and had his facility electrician hook it up. Now Dave can run his mass spectrometer with one less thing to worry about.